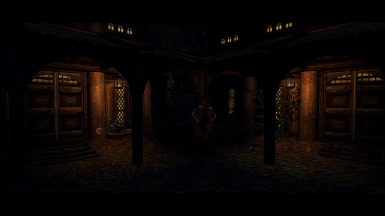 If you could make that every wooden door (for instance: inns; house, everywhere) would be great! The same goes for Better Whiterun Wood. Delete the Door1 textures. Then this mod works fine. if placed below Noble otherwise they will over ride and this will not work. Thanks for the tip. That works. 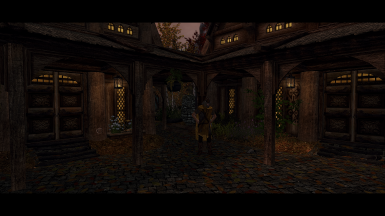 I'm using Skyland-whiterun. 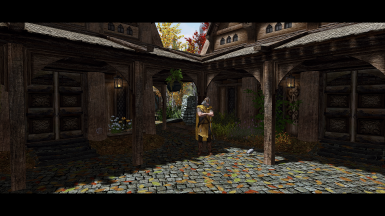 Could you make this compatible for "Skyland - Whiterun"? 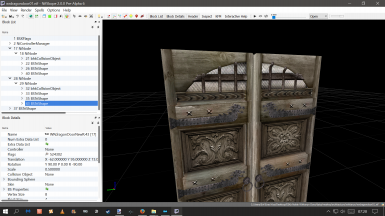 It's reliant on the Noble Skyrim door texture, as the window is apart of that. 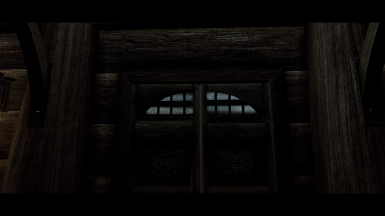 You would have to edit the Skyland texture and normal yourself by making a window in the same place or just use the Noble Skyrim door texture. 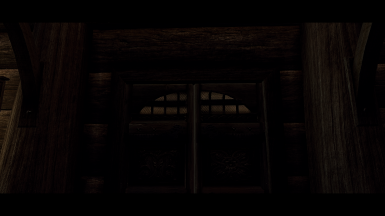 The windows i added are seperate meshes inside the door so by making a window in the door texture you reveal the new window meshes I added. 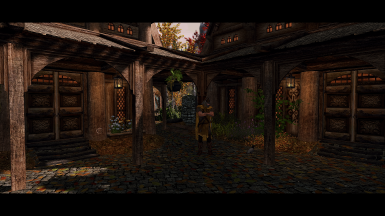 Can't wait for your full Whiterun overhaul. It's the little things... very nice. Thanks. OUAOU! Great add-on for the city! As soon as get back home, I'll download it and endorse. I SUPER-LOVE such small AMAZING details. So this is compatible with mods like ELFX and ELE? Yeah it should be compatible it's just a mesh swap. 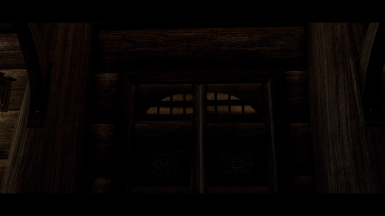 As there was no need to put emmitance on the door before I imagine none of the lighting mods place emmitance on the door. And if they do then I imagine it's the same emmitance I placed on them.